1. What is Analog Cafe? Analog.Cafe is an online magazine that publishes and promotes works by a growing community of writers, artists, and film photographers. We publish photo essays, stories, reviews, guides, and editorials on a weekly basis and are always looking for new submissions. 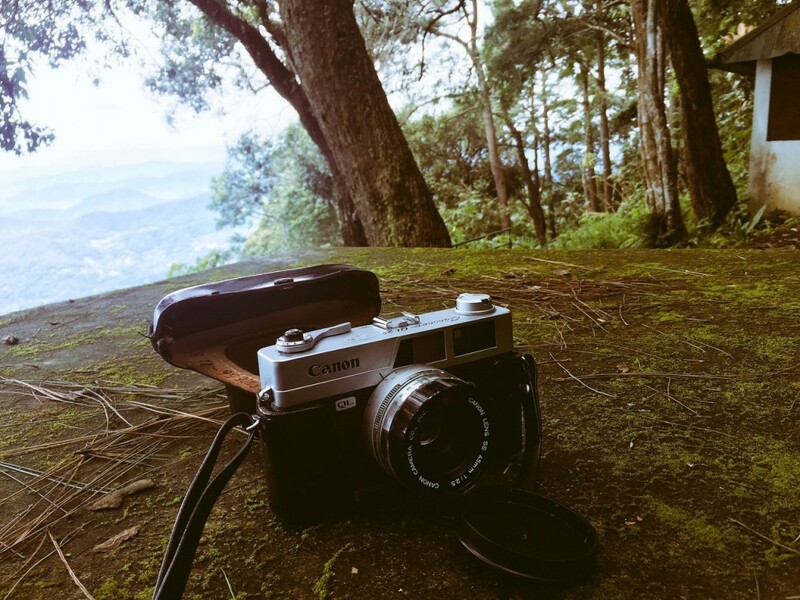 Most of everything on there is either about- or created with- analogue cameras, the kind that uses film. There’s a growing number of passionate photographers who choose to switch back to or pick up an old Polaroid, Rolleiflex, or a brand new Diana for the first time. Analog.Cafe is a place where they can find inspiration and a creative outlet. 2. How and where did it start? Analog.Cafe began as a New Year’s resolution back when I was living as a Canadian expat in Thailand at the very end of 2016. I wanted to use my skills as a web designer and developer to build a home for my friends’ and I’s photographs and stories. I felt there was a space that needed filling between the exclusive publications, which dedicate a lot of time to quality content but allow very few to participate and social networks which have boundless, unrestrained flow of text and images. I also wanted it to be serving, specifically, a community which I feel is one of the friendliest and most welcoming groups of hobbyists and creative professionals online: film photographers. In the spring of 2017, I ran a successful Kickstarter campaign resulting in the very first version of Analog.Cafe being delivered as a printed zine. 3. What is your main inspiration for Analog Cafe and do you have a vision for what you want it to become? Design-wise my inspiration comes from physical magazines, books and all sources of good layout, typography and illustration. Medium.com has been a huge influence in terms of the quality for an in-browser editing experience. Community blogs and networks within and outside of the film photographers’ niche proven to be fantastic examples of how to do things right: 35mmc, Casual Photofile and Phoblographer, to name a few. I am hoping that with time Analog.Cafe would become the place to publish meaningful stories and helpful material for all film photographers. I’d call it a success if the website manages to benefit authors in more ways than just exposure: a global community of talented, passionate people, working together to educate and inspire. 4. What do you look for in the articles you post? Every article should convey a point or tell a story. Because we get submissions from all corners of the world, many of which are coming from people with English as a second language, I try to be as lenient as possible with grammar, style, and content. As a first-generation immigrant and a formerly-horrible writer, I understand how difficult it could be to put words together and make them express the thoughts elegantly. Hence I edit each and every submission, including my own. My wife, Betty, helps me with edits too – she’s very good. I hope to soon to invite more editors from the community as well. That being said, I do not alter images, which have to be of high quality and fit well within the preexistent body of work. Remarkably, over 80% of all submissions have been accepted and published so far. 5. What is one of your favourite articles or photo essays from Analog cafe? I’d have to say it’s the work of Robert Buelteman, titled “Through the Green Fuse.” I can’t help but smile thinking how lucky I am to have him approach my little website to host his incredible creations. 6. What is something that has been a great memory since Analog cafe first started? Each time I receive a word from an author, telling me how glad they are to have their work appear on Analog.Cafe. That the way the stories look and feel on the website make them proud and happy to show off to their friends and family. 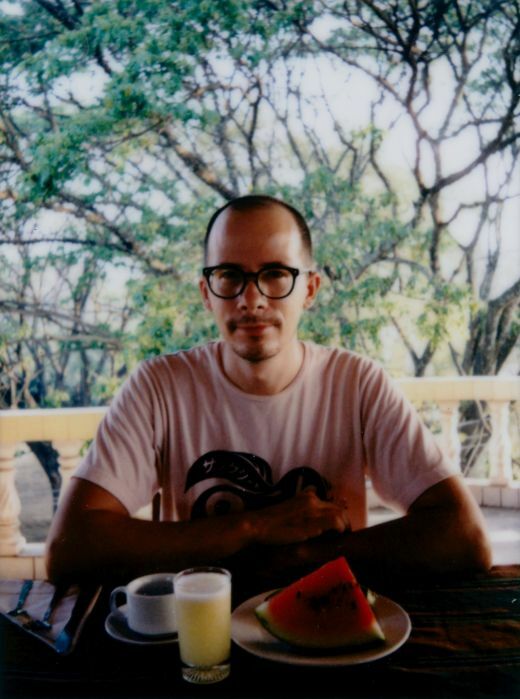 As I lived and travelled across Thailand, Japan, the US and Canada during the year of Analog.Cafe I am lucky to have met a few of the contributors along the way and am happy to call a many of them friends. 7. What are your top 3 tips for photographers trying to explore their style? Balance vision and execution. A good photograph needs to tell something meaningful to the viewer, convey an emotion, create an experience. Of course, the photographer has to have the knowledge, technique, and wisdom to make it work. An artist needs a soul and a pair of skilled hands. Find a way to see the beauty in the mundane. A remarkable location or event is no remedy for unimaginative photography. Take a cue from William Eggleston who produced incredible works of art from quiet suburbs. Go easy on the trigger. 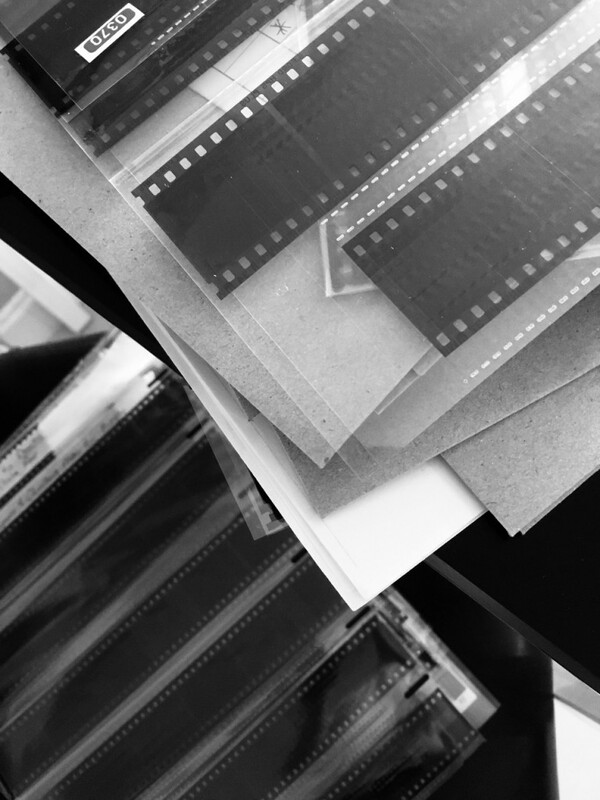 In some ways, it’s easier for film photographers to conserve frames, as each new click costs money. But being deliberate with every exposure is applicable to all cameras and media types. A photographer’s target is a tiny slice of time within infinite possible perspectives. Take a breath and squeeze gently. 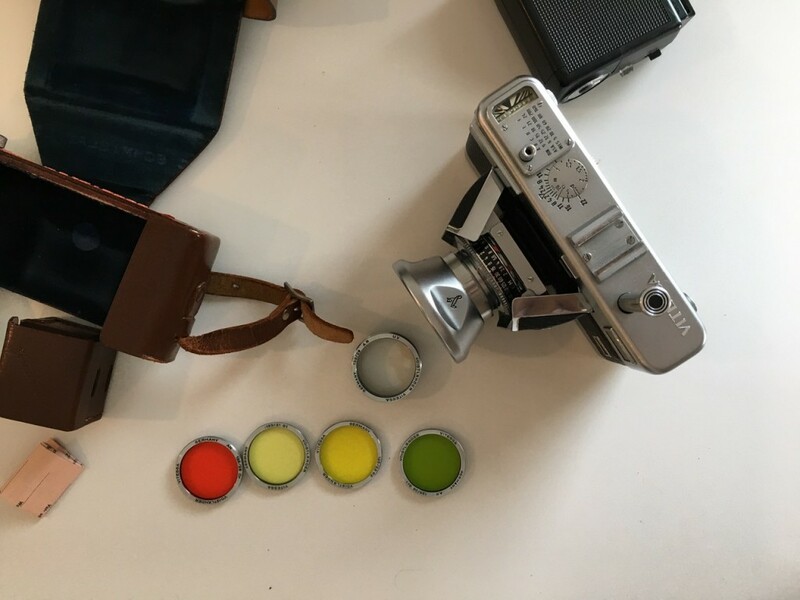 Film photographer, writer, developer, designer, founder of Analog.Cafe.